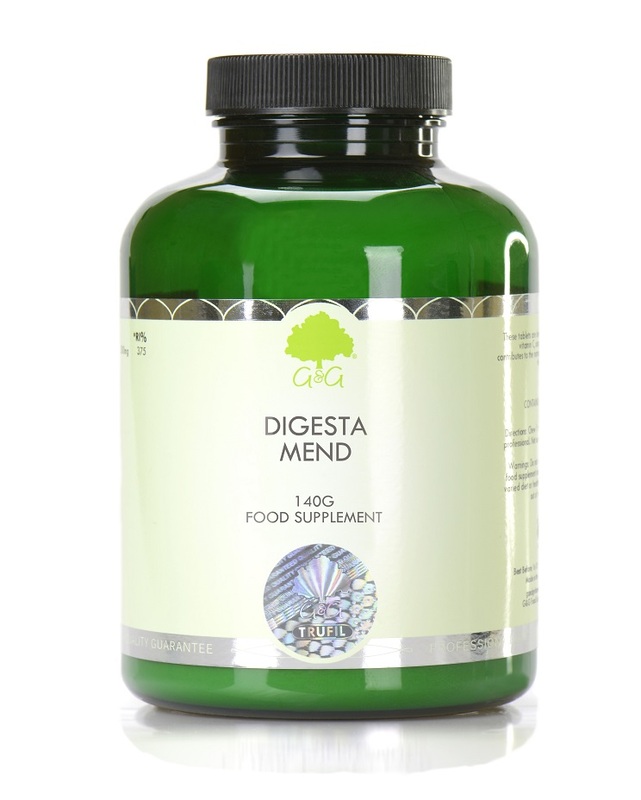 Digesta Mend is a powdered blend comprised of L-glutamine, aloe vera, quercetin and zinc citrate. This can be used as part of a digestive supplement programme supervised by a healthcare professional. Put 3 level measures in a large glass of water, stir and drink immediately. Take 1-2 times daily or as directed by a heathcare professional.